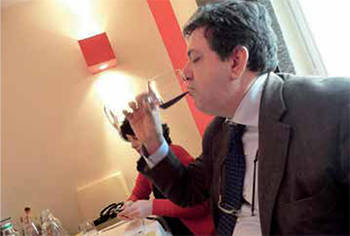 As one of the first Italian wine critics, can you tell us about this odd job and how it has evolved in Italy? The job of a critic in Italy begins with Gino Veronelli. His dreamy, philosophical writing remains unsurpassed to this day. At the end of the 1980s, the Italian wine guide Gambero Rosso was established, as was Slow Food, which played an extremely important role in a country where wine had essentially been seen as a form of nutrition. and wineries, reclassifying Italian wine and making it competitive at an international level, especially thanks to major red wines (Barolo, Brunello di Montalcino, Amarone, Aglianico, Nero d’Avola). Starting in the second half of the 1990s, newspapers and traditional media outlets became interested in the subject, bringing it to the attention of the general public. The emerging approach of Slow Food and the Italian Sommelier Association served an extremely important purpose. The paradox in Italy is that the less wine was being consumed (numbers fell from 100 liters a person in the 1970s to 38 liters today), the more aficionados and entrepreneurs there were. In a few years, wine turned into a cult object, and criticism followed suit; the number of pundits multiplied. After the financial crisis caused by the fall of the Twin Towers, people reevaluated the style popularized in the 1990s (high alcohol content, jammy, dark, full-bodied) while the birth of the Internet allowed for a kind of democratization of criticism and word spread. As with food, the fight in Italy today is ‘ideological’ in nature and centers on arguments that are important yet poorly understood by the public, in general: barrique barrels yes or no? Sulfites yes or no? Autochthonous grapes yes or no? The answer to such questions depends on whose ideological team you’re on. You often hear talk of a wine revolution in Italy in which southern wines are leading lights of major import. What has changed in the world of Italian wine and what still needs to be done? The wine industry may serve as a model for how to react to a crisis by investing instead of cutting. After the collapse due to the so-called methanol crisis, which led to a lot of deaths in 1986, the industry reacted by investing in quality, media and marketing. In a market in constant decline and in the midst of a balance of payment crisis, producers focused their attention overseas. In a few years exportation exceeded 50 percent. This movement affected both the North and the South, if to different degrees, but the most interesting thing is the Mezzogiorno itself, which became the new frontier thanks to the autochthonous grape varieties that spare consumers from losing patience with a world divided between Cabernet Sauvignon, Chardonnay and Pinot Nero. Our huge wealth of autochthonous grapes is a strength no other country can boast. There are a hundred different types of grapes in Calabria and Campania alone. There are almost a thousand in the whole country. Compare that with France, which does not count more than two hundred and sells fewer than 50. Naturally, the French system is much more organized and linked to the promotion of certain territories, whereas in Italy we often fumble in the dark. But you can’t deny the success of Italian wine propelled by the locomotive that is Veneto, with Prosecco (which has exceeded 300,000 bottles), Amarone and Bardolino. 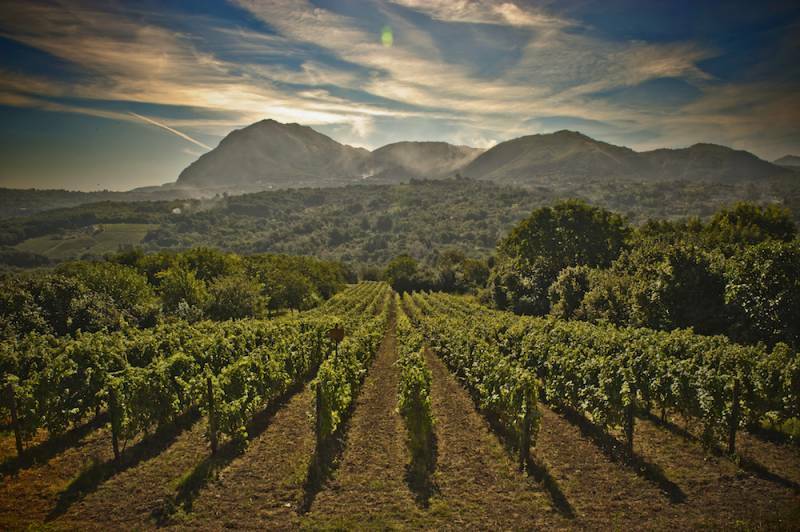 The South may be a gigantic producer, thanks especially to Puglia and Sicily, but it has yet to be completely unearthed. And that’s what’s happening in part, thanks to the incomparable ratio of price to quality. Of course many things need to be improved. They need to learn to play the long-term game and wait for wines to age properly, whites included, and not rush to sell. They should also focus on taking the characteristics of regions more seriously. Sometimes producers change their wares or varietals to conform to the latest fad, when what they should be doing is employing autochthonous varietals, varietals that traditionally belong to a territory, and not bother with international varietals that will only have the effect of making all wines the same. You’re one of the editors of the authoritative guide to wine, Slow Wine, published by Slow Food. How do you account for the guide’s success? Slow Wine is first and foremost a guide to cellars, to the history of producers, more than a guide to wine labels. Great care goes into writing it. Trips to cellars are made annually thanks to the association’s widespread organization. Therefore it really has its finger on the pulse of the situation. 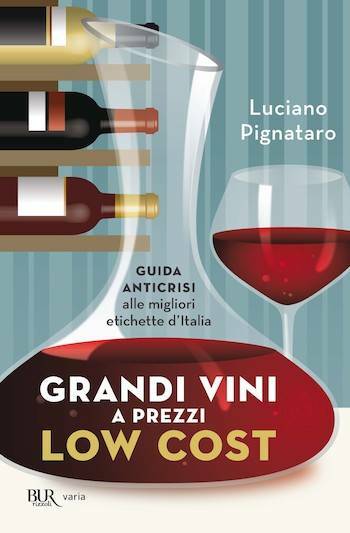 Also, the guide appears in print—not only electronically—and has the greatest distribution in Italy due in part to an agreement with Fisar, the national institute for the promotion of wine. Naturally, it has to cope with the crisis that has hit the publishing industry and is killing a majority of the guides in a country where, truth be told, there are too many. But this is definitely among those that will endure. Why should a consumer pick a wine made in Italy rather than a wine made elsewhere with an Italian varietal? Buying a wine made in Italy means buying a piece of wine history from a country that has made wine for a thousand years. Today we assist in exporting Italian varietals abroad. Australia, for example, has a lot of Fiano. Maybe one of the errors committed in recent years is to have followed the Anglo-Saxon model and stressed the importance of the grape variety, rather than following the French and stressing the terroir that nurtures it.